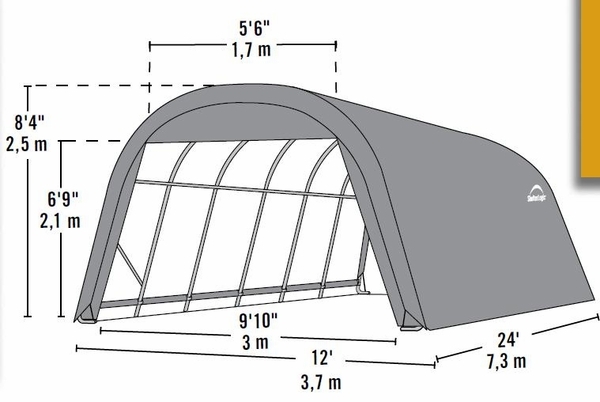 A shelter that can effectively keep rain, snow, and debris off your vehicle or other outdoor equipment is a valuable asset. 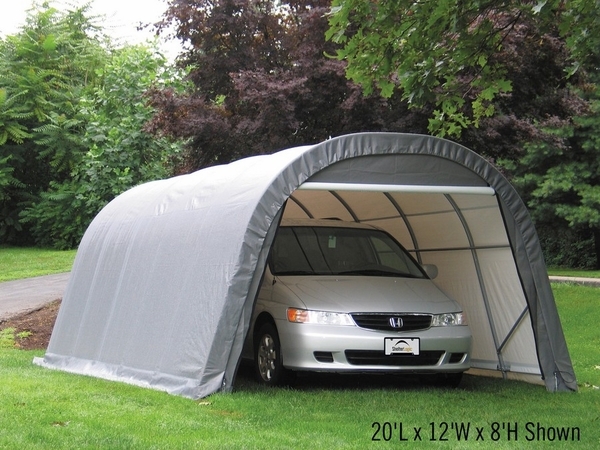 With the extra strong, heat bonded polyethylene cover of this portable garage, you will not need to worry about its waterproof quality even during the heaviest downpour. The rust proof, reinforced steel frame is strong enough to withstand wind and damage, but is easy to assemble with slip fit connectors. Shelter Logic covers quality with a one year warranty.